Ensure a great start to the new school year by reviewing your district’s immunization requirements. Vaccines not only keep your child healthy, they keep other children healthy too. By immunizing your child, you protect other children who may be too young or have certain medical conditions that prevents them from being vaccinated. By immunizing everyone in your family, you are preventing the spread of disease. You should also be aware that your child cannot be admitted to school if they do not have up-to-date vaccinations. Please check these links to see what immunizations are required for your school district. As the 2015-2016 school year approaches, our appointment schedule fills up quickly, so call 733- 5437 or book your appointment online today and schedule your child’s back-to-school checkup. Most children have only mild reactions to vaccines.The most common is soreness or swelling at the injection site or a low-grade fever. 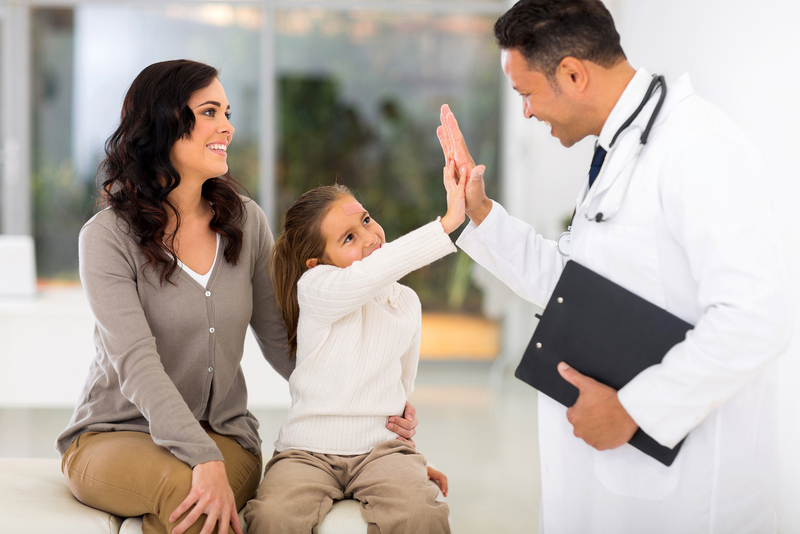 At your Well Child visit, we explain what to expect, what the usual reactions are after receiving vaccines, and what to do in each case. Flu – Flu season begins in August, so getting the entire family vaccinated as soon as the new new vaccines are released will protect everyone in the family from missing work and school and infecting other people. HPV – HPV is linked to uterine cancer in women and cancer of the head and neck, making males possible carriers as well. Such findings has led health care providers to insist on male vaccination, and most insurance plans now cover the administration for boys ages 11-12. MnB – We are currently participating in an investigational meningitis vaccine research study for children ages 10 to 18 in the Austin area. Texas law requires all students entering 7th grade and all incoming college students taking on-campus classes to get a meningitis shot.